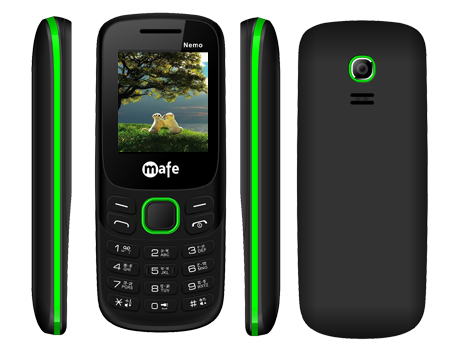 Nemo is latest feature phone from mafe. 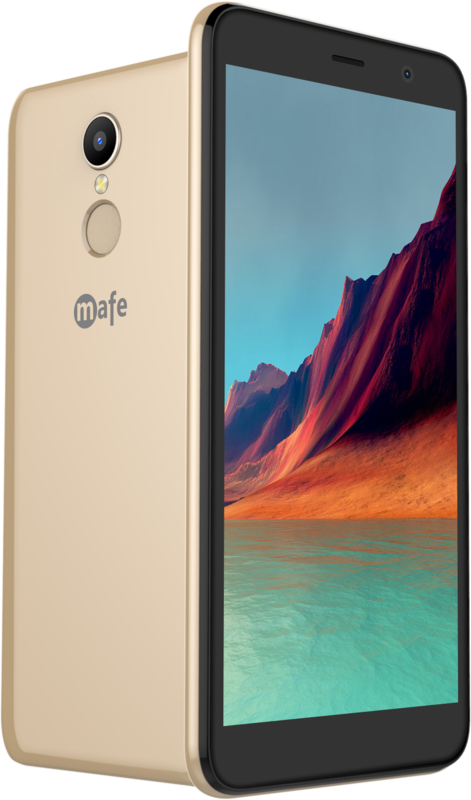 Phone come with digital camera, 1050 mAh battery, Music Players, Video players, bluetooth. Nemo come with 1 Year warrnaty and available all over India. 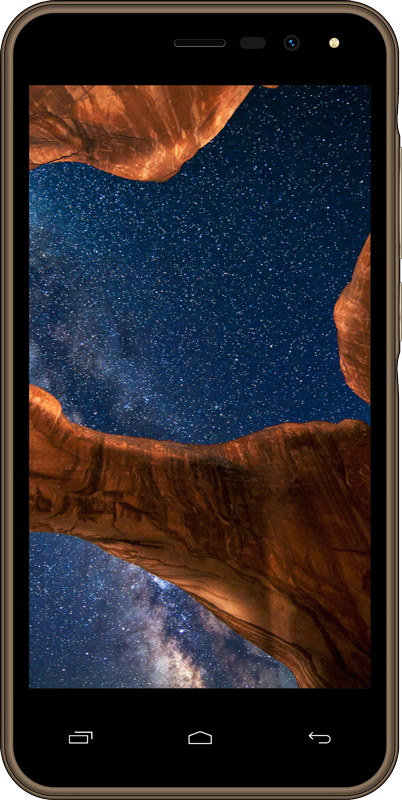 The Phone is having 4.6 CMS colour display screen for good quality video and Music Players.